IWMA Seminar in Dubai Webpage Now Online! 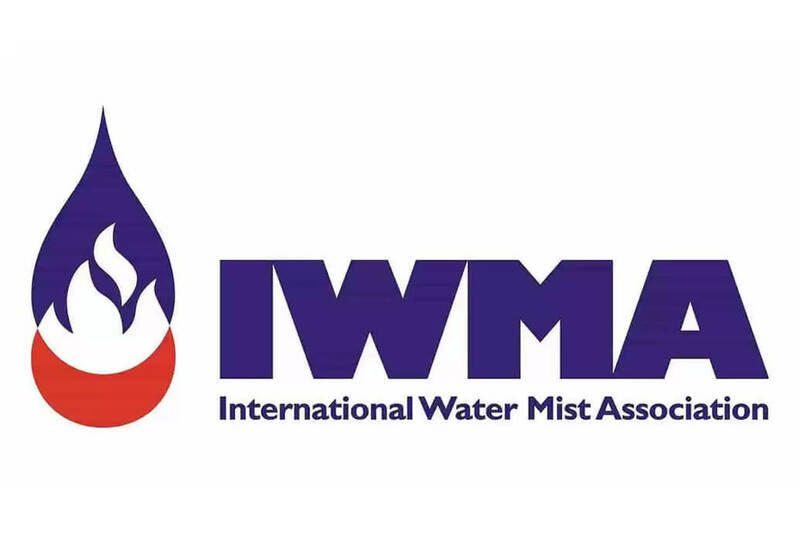 As of today, the webpage for the 4th Intersec seminar organized by the International Water Mist Association (IWMA) is active. The event will take place in Dubai, United Arab Emirates, at the Dubai International Convention and Exhibition Centre 21st January 2019. Its title: “Fire Protection with Water Mist”. “A brief history of the organization and the technology will be followed by case studies to give the delegates an idea about the numerous applications”, explains Bettina McDowell, IWMA General Manager. IWMA would like to invite 70 delegates to this event. Interested parties can register and obtain free tickets via the event webpage which is accessible via the IWMA webpage.